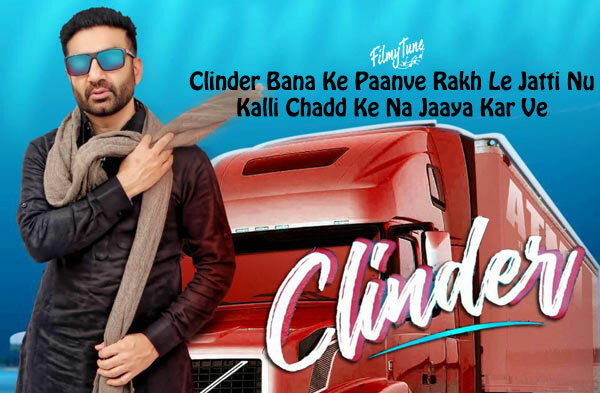 Clinder Lyrics has been written by Rana Verka. 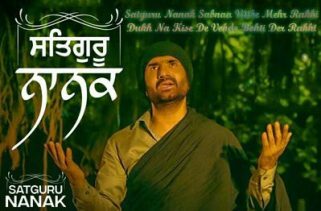 The Music is composed by Jaymeet. 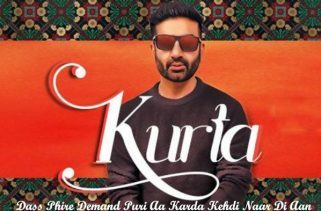 Preet Harpal is the Singer of this latest Punjabi song. 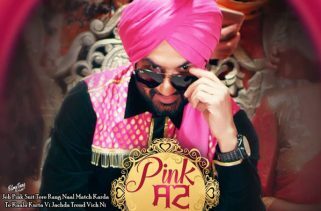 Clinder Song is starring Preet Harpal. 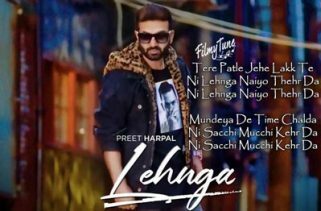 Harry Singh and Preet Singh are the Video directors of this new Punjabi song.